Motorola started rolling out the latest Android 7.1.1 Nougat update. Moto X Play is the first to receive the Android 7.1.1 firmware. Motorola announced it officially via their support portal. With this update, Motorola introduced some stability improvements as well. 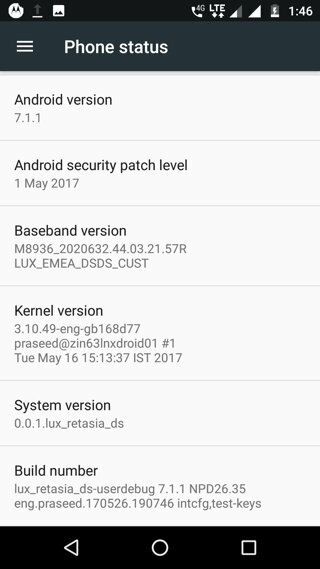 Moreover, with the latest Security Patch level, the device can now run the latest software from AOSP. The update is mainly for the Moto X XT1562 variants but the following updates have been confirmed working on other variants as well. This 7.1.1 Nougat update brings features like the multitasking, notification controls, data saver, etc. 4G VOLTEhas been confirmed working with the update. works. below you will find the full firmware file flashable via fastboot or bootloader. Another is a TWRP backup that works with many variants. This is a soak test. What’s new with latest Moto X update? 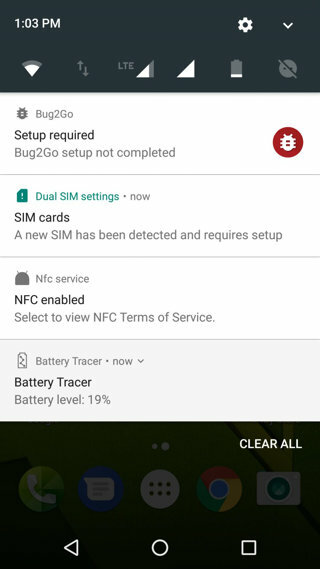 Android 7.1.1 Nougat – Many enhancements including new multitasking features, more efficient notification controls and improved data saver and battery features. Video calling: Duo is a one-to-one video calling app for everyone – designed to be simple, reliable and fun so you never miss a moment. Android security: Includes the updates of Android security patches until May 1st 2017. How to Install Android Nougat 7.1.1 Firmware on Moto X Play? There are two files. The first file is a full firmware zip which is flashable via Bootloader or fastboot mode. The second file is a TWRP backup and you can easily restore it. The TWRP backup has been confirmed working with Canadian Single Sim XT1563, RETEU, and XT1563 RETLA. However, it may not work with every device. Before you begin, make sure your device is rooted with latest SuperSU and have latest TWRP installed. OR into /External_SD/TWRP/BACKUPS/*phoneserial*/ into the device storage. Step 3: Now reboot your device into TWRP. While the phone is turned off, hold volume down key and the power button for 7-8 secs. Step 4: In the TWRP, take a complete Nandroid backup and then wipe the current system and data. 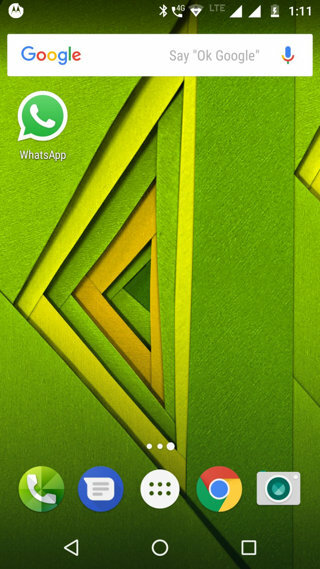 Tap on Wipe>>advance>>select dalvik/cache, data and system swipe to wipe all the data. Step 5: Tap on Restore and select the available backup. Step 6: Wait for the installation process and then reboot the device. Hope you find this helpful keep visiting us for such amazing things if you have any queries don’t hesitate to ask us through the comment box. In order to install the fastboot file, you must go through this tutorial. need to extract in backup file? 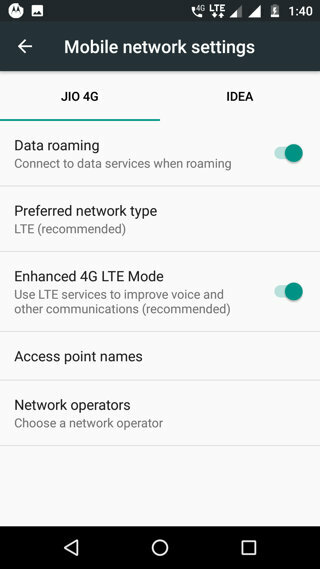 After installing this, I am not able to see the “Enhanced 4G LTE Mode” as shown in the 4th screenshot above in my Moto X Play. Any suggestions?